Eco Tan Face Tan Water is an organic liquid self tanning toner. This amazing product is specifically created for face, neck and décolletage. 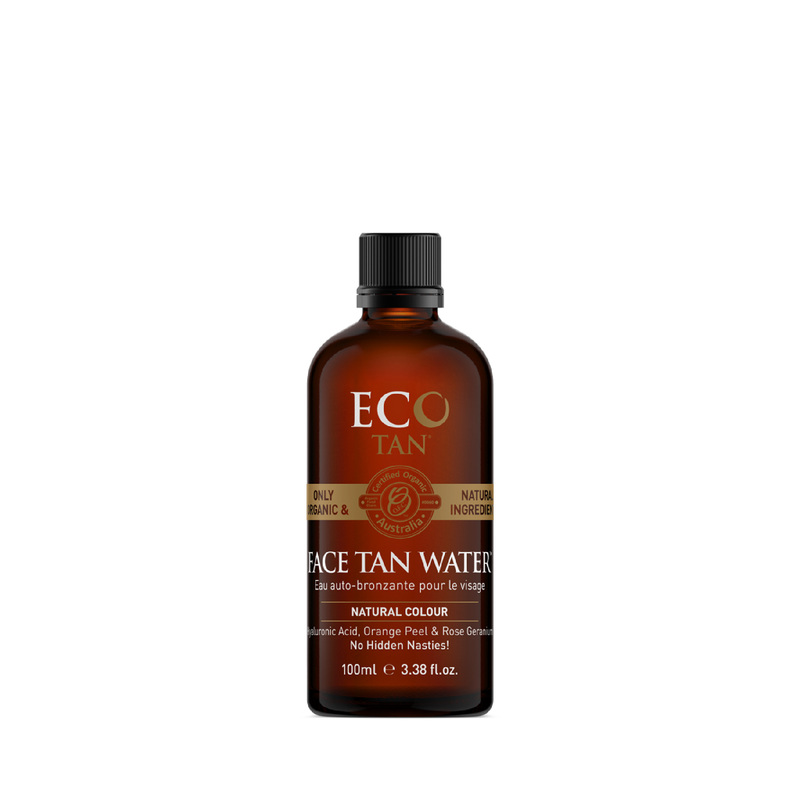 Eco Tan Face Tan Water is an organic liquid self tanning toner. This amazing product is specifically created for face, neck and décolletage. The toner builds to a beautiful glow, creates a youthful radiance and even reduces the need to wear foundation. It contains nothing artificial and is free from synthetic ingredients. Instead, it is made with only certified organic and natural ingredients. Moreover, it is vegan and cruelty free. 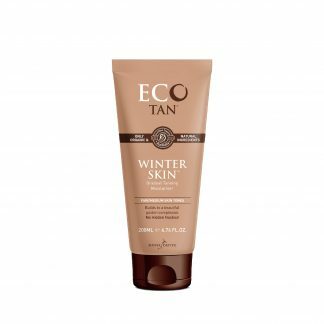 The wonderful Eco Tan Face Tan Water is a non-comedogenic, so it will lock in moisture on your face without clogging your pores. The lightweight moisturising properties leave your skin feeling soft and hydrated. 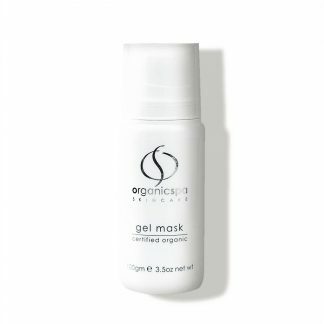 The product also contains natural Hyaluronic Acid, one of the most effective hydrating ingredients for skin. 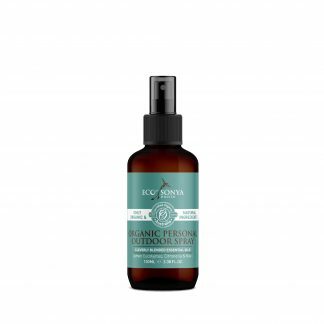 The calming, hydrating, and antioxidant properties are great for all skin types, even for rosacea, eczema and acne effected skin. Apply Eco Tan Face Tan Water to fresh clean dry skin just like a toner 2 -3 times per week for a radiant glow. Use a few days in a row to build up your desired colour. 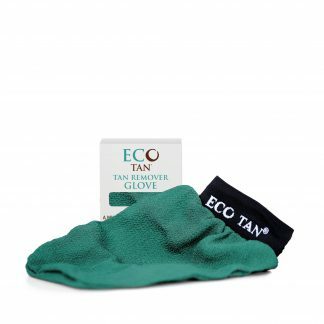 Exfoliate at least 24 hours before applying Eco Tan Face Tan Water, you only need to exfoliate once a week as our organic self-tans do need a certain amount of dead skin cells to adhere to and any more you’re just removing fresh healthy skin.